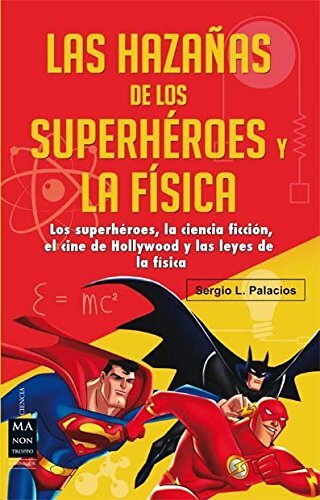 9788415256632, titled "Las hazaÃ±as de los superhÃ©roes y la fÃ­sica: Ciencia FicciÃ³n, SuperhÃ©roes, El Cine De Hollywood Y Las Leyes De La FÃ­sica" | Robinbook, July 1, 2016, cover price $26.99 | About this edition: People do not typically watch science fiction movies with the intention of unraveling the scientific mysteries behind their spectacular scenes such as superheroes’ preposterous exploits, dizzying spaceship voyages, and apocalyptic weapons. 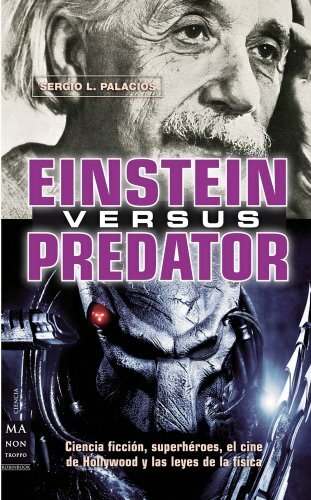 9788415256229 | Robinbook, January 1, 2013, cover price $28.95 | About this edition: Regardless of their prior knowledge of physics, readers will both learn from and enjoy this entertaining book that teaches the basic principles of physics through science fiction films. 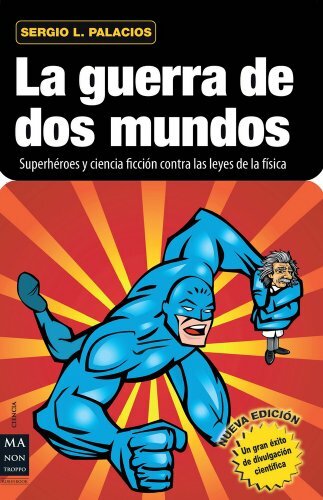 9788415256212 | Robinbook, November 1, 2012, cover price $24.95 | About this edition: Avoiding mathematical and scientific equations in favor of more modern language that is clear and with a good dose of humor, this book explains many different scientific concepts with the help of science fiction films and superhero comic books.